At JDP we understand the concept of sustainable water management and that it is a major driver in today’s UK construction industry. This is why we offer a range of solutions to meet specific site requirements. Recent legislation has seen more pressure on local planning authorities and specifiers to implement Sustainable Urban Drainage Solutions (SUDS) wherever possible. 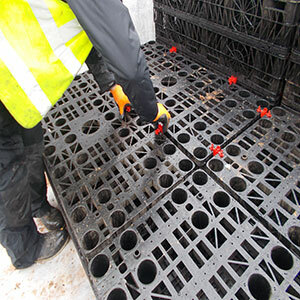 As this legislation builds it becomes imperative to specify the correct sustainable drainage solution. JDP has a number of products that provide effective and practical Infiltration / Soakaway & Attenuation / Storage Sustainable Urban Drainage Systems. Used in a combined approach these products can provide a system that offers the best solution required for your current or future projects. 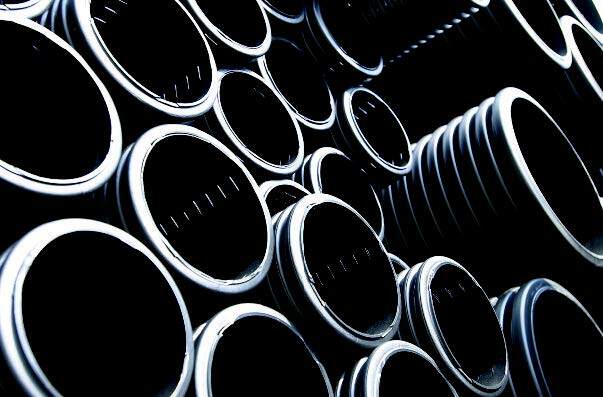 This approach means knowledge and understanding of a wide variety of techniques and products for SUDS solutions is available to you through JDP, including the connecting Pipework, Gullies, Leaf Filters, Flow Control Valves and Membranes that complete the system.